Hawks Talon GC, one of the NBA 2K League’s four expansion teams for the 2019 season, has decided on its team and head coach. Wesley Acuff will lead Atlanta’s franchise, with Wayne Bryant serving as the team’s digital content coordinator. Acuff previously worked for Turner Sports in Atlanta, and was also one of the top 250 gamers to make the penultimate cut for the NBA 2K League last season. ATLANTA – Hawks Talon Gaming Club, the NBA 2K League affiliate team of the Atlanta Hawks Basketball Club, has announced Wesley Acuff as the team’s manager and head coach. 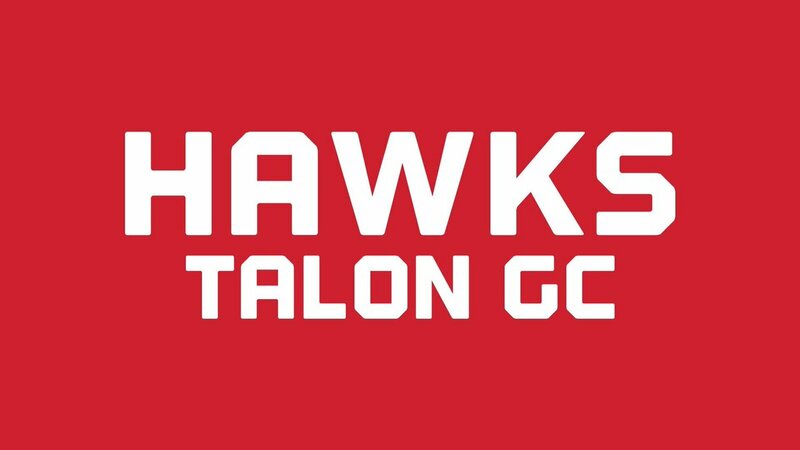 Acuff will be the first full-time hire for Hawks Talon GC, which was unveiled this past summer as one of the 2K league’s four expansion teams to join for the 2019 season. In September, the newly formed club chose power forward Dat Boy Shotz (Connor Rodrigues) with the first overall pick and center ARS0NAL x (Devon Peek) with the eighth overall pick in the 2018 NBA 2K League Expansion Draft. In his new role, Acuff will be primarily responsible for all aspects of team operations, including player personnel management and coaching strategy. That includes building out a full team of six players and providing daily oversight of the gaming house and training facility. Prior to joining Hawks Talon GC, Acuff was an accomplished NBA 2K player and finished in the top 250 out of more than 72,000 players who tried out for the NBA 2K League’s inaugural season. At the same, he spent the past decade in various content and production roles at Turner Sports and NBA Digital in Atlanta. Acuff, a native of Detroit, Michigan, attended The Art Institute of California in Los Angeles and graduated with a Bachelor’s of Science in Digital Film Making & Video Productions. Hawks Talon GC is the Atlanta Hawks affiliate team in the NBA 2K League. Hawks Talon GC is one of four expansions team in the NBA 2K League, a professional competitive gaming league co-founded by the NBA and Take-Two Interactive Software, Inc. (NASDAQ:TTWO). The NBA 2K League features the best NBA 2K players in the world competing as unique characters in 5-on-5 play against other teams in a mix of regular season games, tournaments and playoffs. For more information on Hawks Talon GC, visit hawks.com/2kleague or follow the team on Twitter and Instagram.